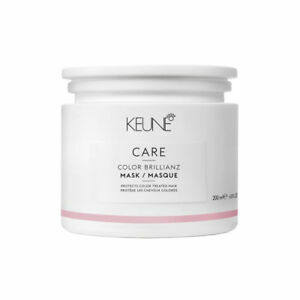 Details about Keune Care Color Brilliance Brillianz Mask 6.8 oz | New | Fresh | Free Shipping! Keune Care Color Brilliance Brillianz Mask 6.8 oz | New | Fresh | Free Shipping! Immediate payment of US $27.98 is required.